Perfect if you like a stronger brew. 2kg Yerba Mate Kraus Gaucho loose leaf yerba mate. 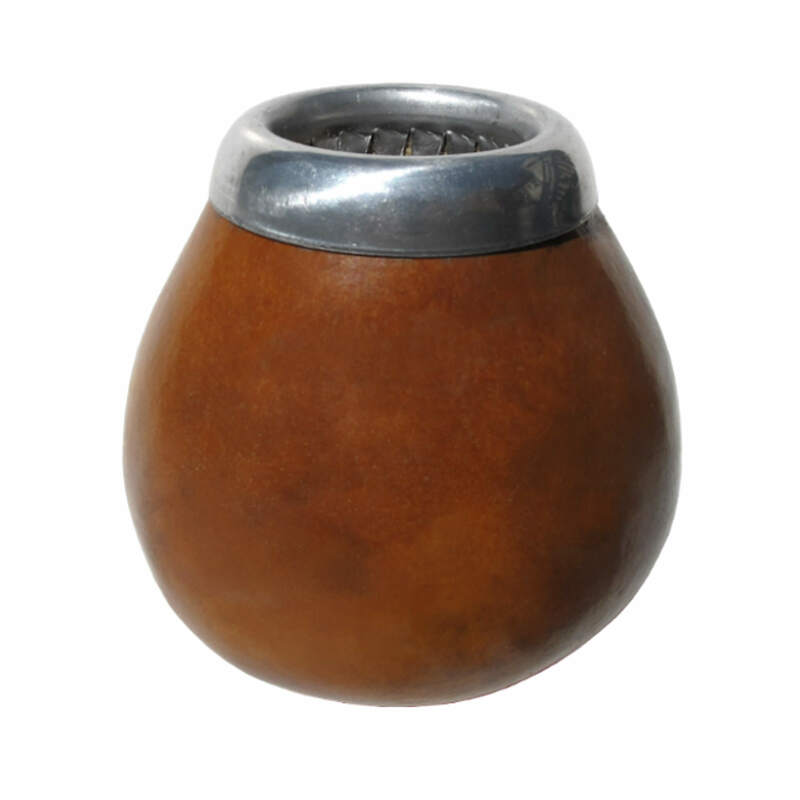 The Yerba Mate Kraus Gaucho blend is a loose leaf blend without stems (sin palos): strong in taste. Kraus is an Argentinian, fair and organic producer of yerba mate Kraus. Almost all yerba mate is dried using smoke, but Kraus specialises in yerba mate dried without smoke. Instead it uses a system of hot water to dry the yerba using heat along. The result is a cleaner, fresher tasting yerba without a smoky overtone. Kraus is dedicated to sustainable farming, fair employment and organic yerba mate. A superior taste.